Big Sky is the fifth Jackson Brodie novel after nine years, and you won’t want to miss it. 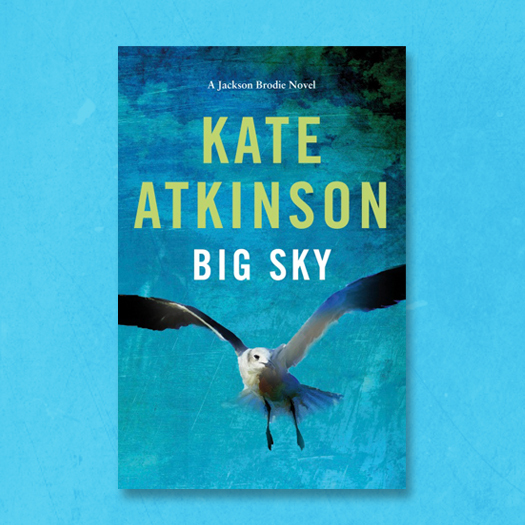 Out 18th June, Big Sky sees the highly anticipated return of Kate Atkinson’s much-adored character Jackson Brodie: ex-military, ex-Cambridge Constabulary, now turned private investigator. To celebrate his return, we're giving away one of five early copies of Big Sky plus a full set of Jackson Brodie books, including Case Histories, One Good Turn, When Will There Be Good News? and Started Early, Took My Dog. 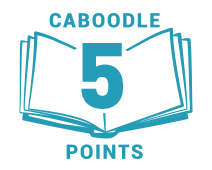 25 lucky Caboodlers will also win a set of the four original Jackson Brodie novels by Kate Atkinson. Jackson Brodie was played by Jason Isaacs in the TV series Case Histories.